Yaaram urdu novel is written and authored by sumaira hameed and contains a social ,reforming and adventurous story in urdu pdf language. 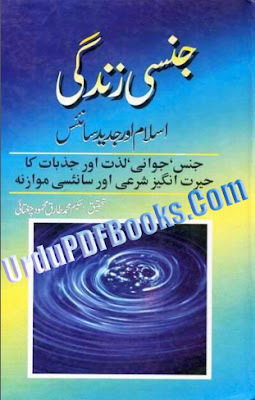 This novels is posted into urdu social novels pdf and sumaira hameed novels. Use the below mentioned links to download or read online Yaaram urdu novel by sumaira hameed pdf free.